Canada is renowned for its universal healthcare that provides free medical care to all legal residents, but Medicare only provides limited dental coverage and varies per province and territory. Thus, secure international health insurance that provided coverage for dental care before moving to Canada. 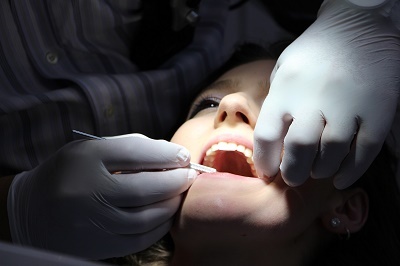 In Quebec, everyone is entitled to certain oral surgeries in the event of trauma or illness. Insured residents are entitled to free oral surgery services like related examinations, local or general anaesthesia and x-rays. Also, children under the age of 10 receive almost all dental services for free except costs relating to cleaning and applying fluoride. However, some provincial health plans provide free non-cosmetic dental care for children until they reach the age of 14. Canada's dental care service is of high quality, but expensive. All dentists in Canada are registered under Dental Regulatory Authority (DRA) in their province or territory where they practice. The best way to find a dentist is through recommendations from friends, neighbours and co-workers. One can check the list of their provincial dental association online. Most employers provide supplementary insurance schemes that offer dental insurance coverage such as Blue Cross, Green Shield and Manulife. Unfortunately, not all employers provide supplemental coverage that would pay all dental expenses and some stipulate benefits that are only available for a certain amount. If the employer does not provide a dental insurance scheme, one should consider buying supplementary insurance.